Particularly recommended for the cleaning of moisture-sensitive natural fibre and oriental carpets made of wool, silk, coir, jute, sisal, hemp, among others. 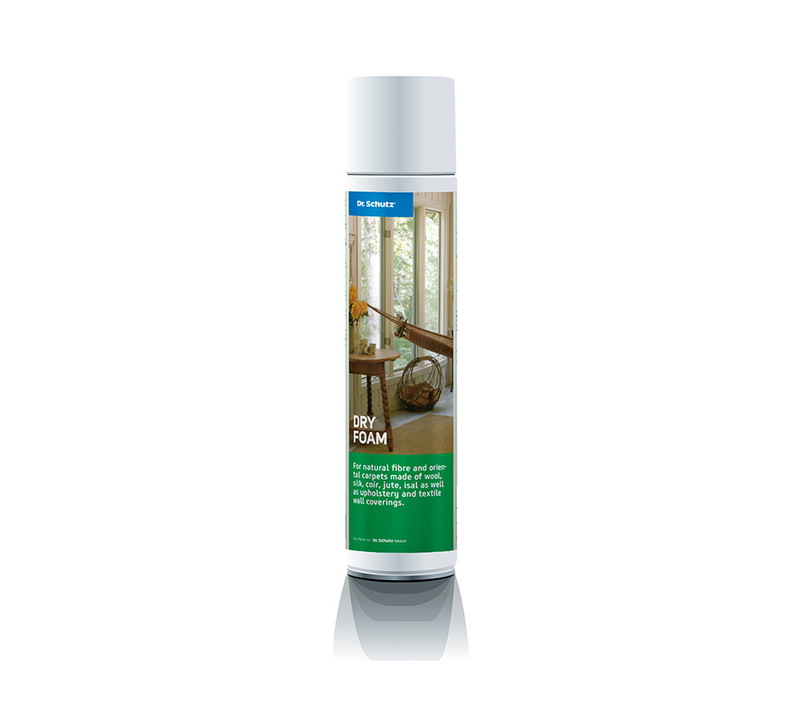 Also suitable for the intensive cleaning of upholstery, textile wall coverings and ornamental covers. 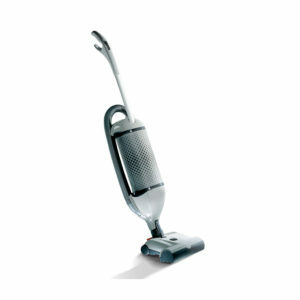 Thoroughly vacuum clean the carpet before using the dry foam. Shake the spray can and point the spray nozzle downwards, spraying the foam evenly. Massage in with a suitable (natural fibre) shampooing brush. Allow to dry completely (approx. 2-4 hours) before vacuuming the treated area. Thoroughly vacuum clean the surface before using the dry foam. Massage in with a damp foam rubber wiper pad or sponge. Allow to dry completely (approx. 2 -4 hours) before vacuuming the treated area. Always test Dry Foam in an inconspicuous place to test for material suitability, water resistance and colour-fastness.